You will not find another house with this great floor plan, finishes, and quality construction for this price. 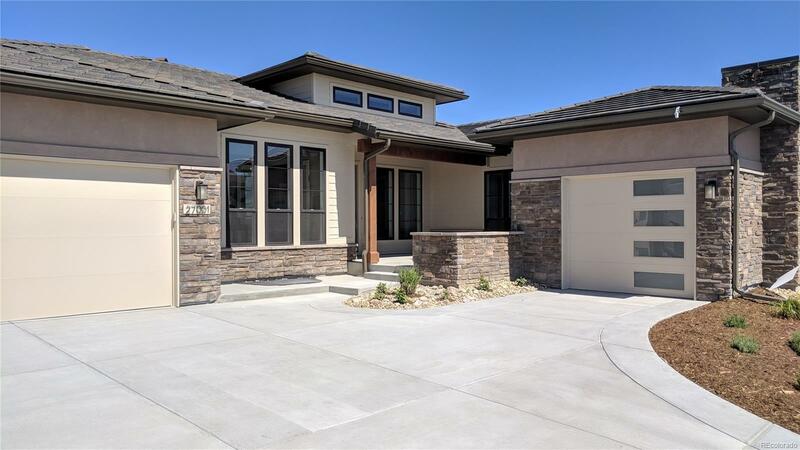 This builder doesn't cut corners and it shows with oversized Andersen windows, acacia wood floors, custom moldings, expansive entry/foyer and ceilings, 8 ft solid core doors, dream kitchen with custom lighting, induction cook top, large kitchen island, huge pantry and so much more. The great room style home has a formal dining area with loads of light and leads to the large covered deck, the spacious family room features a modern fireplace and double sliding doors to the covered deck. The luxurious master suite has a master bath with a huge walk in shower, zero edge glass, soaking tub and a huge walk in closet. From the custom tile work, large open finished basement with tall ceilings, wet bar with beautiful cabinetry and lighting, large finished garages with steel reinforced insulated doors and hot and cold water to wash your car in winter this home is Luxury!